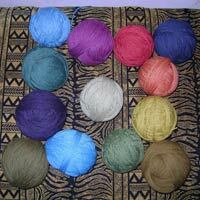 we are offering 30d to 300d in various dope dyed shades. 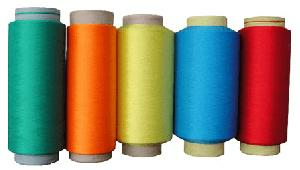 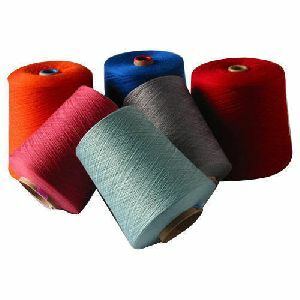 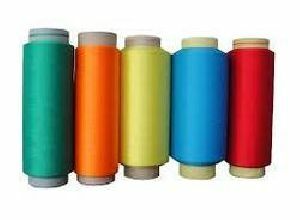 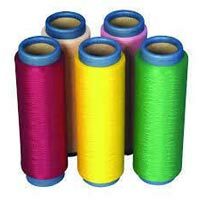 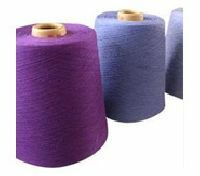 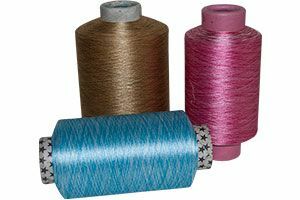 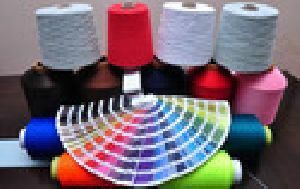 We manufacture multi coloured polyester yarn for all weaving, knitting and embroidery work. 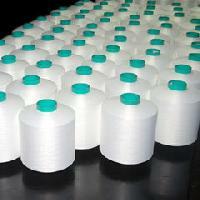 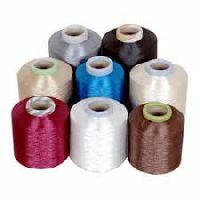 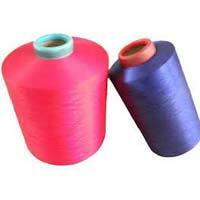 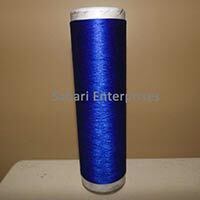 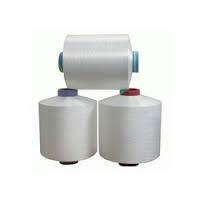 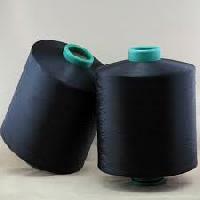 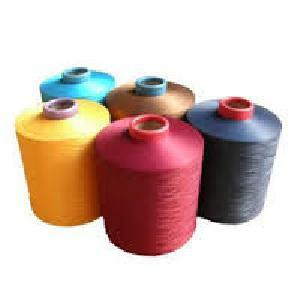 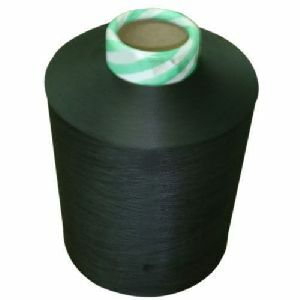 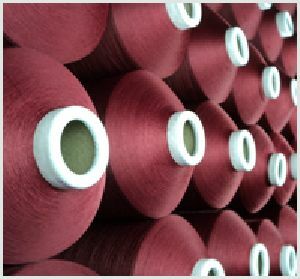 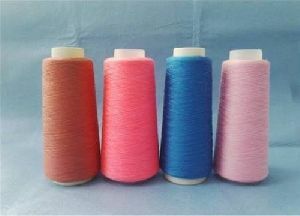 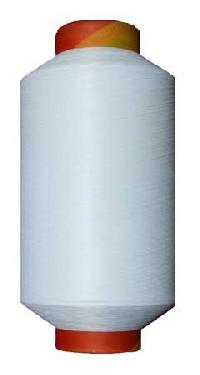 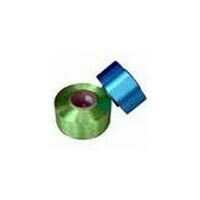 We bring forth excellent quality Dyed Polyester Yarns . 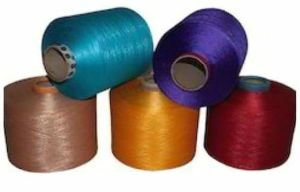 Available in different thicknesses and colors, the Dyed Polyester Yarns are made with utmost precision complying with set industry standards. 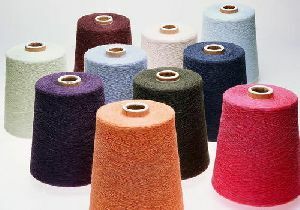 Every yarn is quality tested and approved by the authorities. 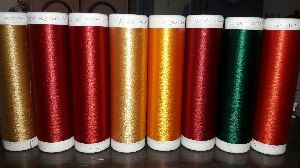 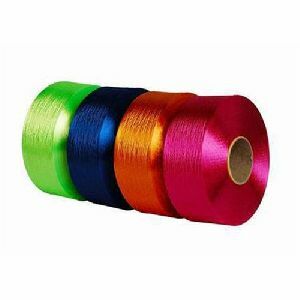 Its thread is superfine, colorfast, shrink resistant and glossy. 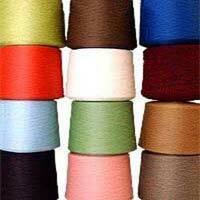 We specialize in catering to small as well as bulk orders of Dyed Polyester Yarns. 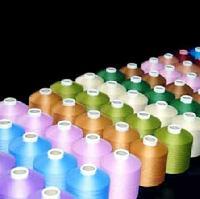 We specialize in producing blends of viscose staple fibre, polyester staple fibre, acrylic staple fibre, lycra, cotton, linen and wool. 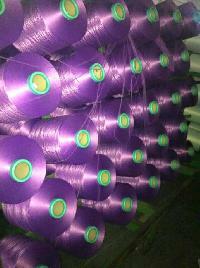 We have a total production capacity of 35, 000 tones of yarn per annum. 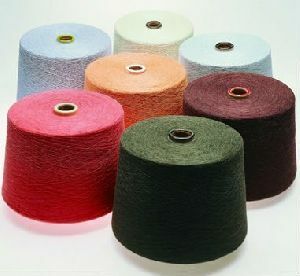 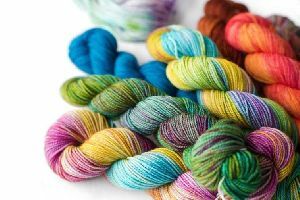 It includes 25, 000 tones polyester blended dyed yarns and 2000 tones wool mix yarn per annum. 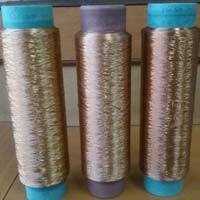 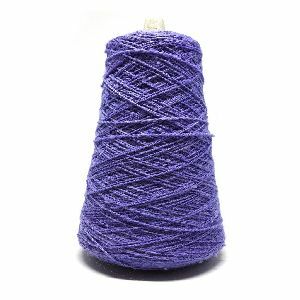 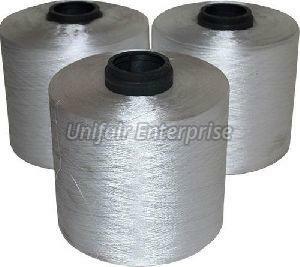 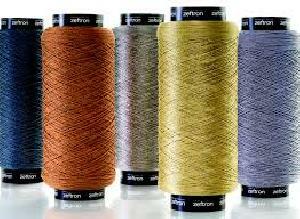 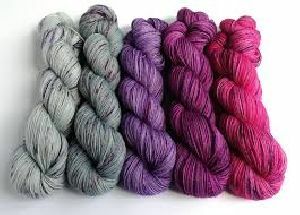 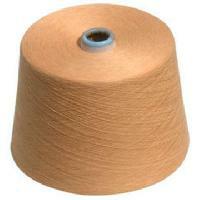 The Company specializes in producing various type of fancy spun yarns.